Webometrics.info published 2017 July edition of Web Ranking. According to this latest ranking University of Peradeniya became the best University in Sri Lanka, while University of Colombo was down to the 2nd place for the first time in the history. University of Kelaniya also improved their ranking and now ranked as the Third best university in the country. University of Moratuwa which was ranked 3rd in 2017 January ranking now down to the 4th place. 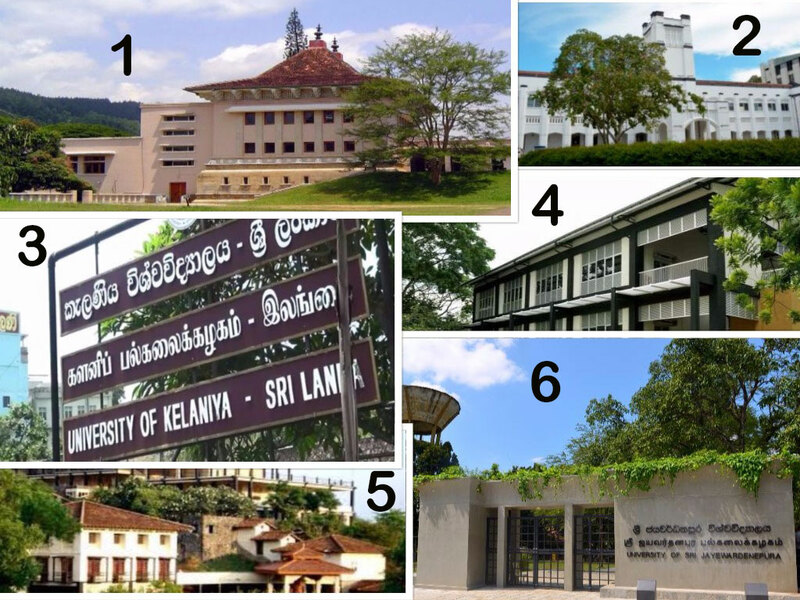 5th and 6th Universities were Ruhuna and Jayewardenepura. However none of the Sri Lankan Universities are among the top 2000 universities in the world, and many universities decreased their world ranking position compared with previous 2017 Janurary webmetrics ranking. Only University of Colombo is ranked in QS Top Universities world ranking. University of Colombo has ranked #172 in Asia and #751-800 in 2017 QS World Ranking. WHAT IS THE WORLD RANK NSBM GREEN UNIVERSITY Homagama? NSBM not even in 53rd place. Perhaps It has just started, it will be included in the list soon. NIBM is in 27th place.